NovaBirds Cam Blog: Featured on uStream! 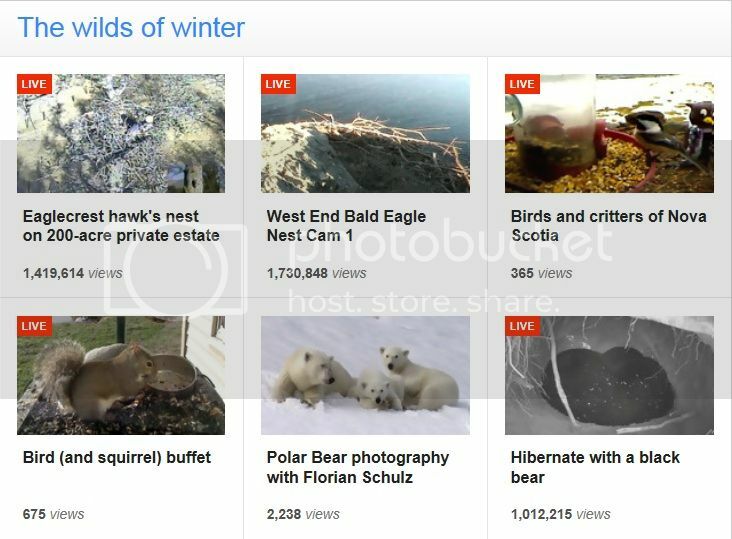 We've only been with uStream for a few days now, but we're already featured on their front page under the "Winters Wild" grid! I hope you're enjoying our new broadcasting with uStream! Don't forget to like us on Facebook and share us with friends!